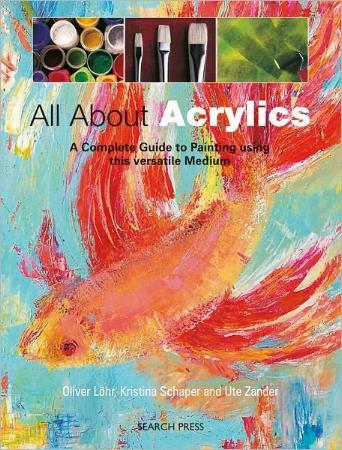 This comprehensive book will educate you about many aspects of painting with acrylics and includes in-depth and informative information every painter/artist should know. Whether your preference is paper, canvas, board or other, there are techniques discussed which are very exciting. Adding sand to one's work sounds like fun! So does using window color paint! There are some very interesting mixed media ideas, and also a very interesting section on colors and how they work, along with their properties. I loved the variety of ideas in this book, be they using sand, cloth, wax crayons and others; enough to lure you away from what you're currently used to. 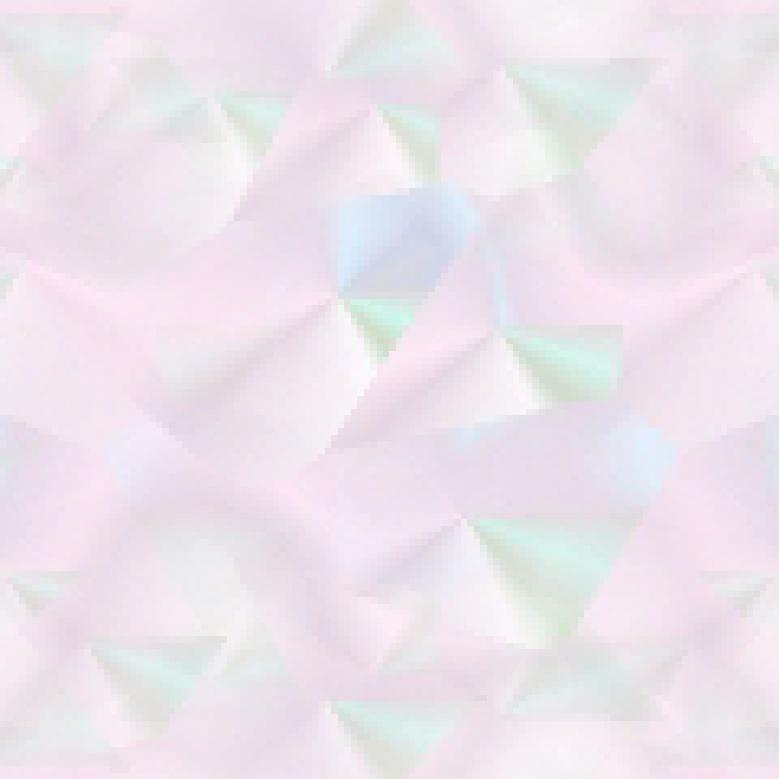 Their information on the history of acrylic paint, the colors, the pigments, special-effect paints, and more, is most useful. You'll learn how to use which, how to mix colors, and how to choose your paint. The Mediums and Modifiers section is extremely interesting. Learn how to make the absolute most of your acrylics. Learning new techniques is very exciting and encouraging. Naturally, brushes and surfaces are also discussed. The Techniques chapter is particularly useful, especially to novices like me. The more you know, the more you can try and experiment. Some of my favorite works are the Cherries on page 122 and the Lilies on page 165. The beauty of painting is that the limits to one's work are endless. You can keep on using anything and everything you fancy to make your art. Conclusion - Extremely helpful and infinitely inspirational. A well put-together and informative book.